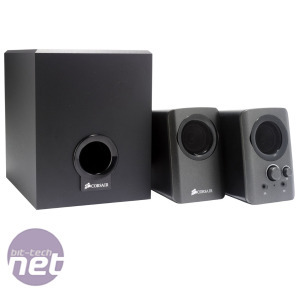 A few weeks ago we had a play with Corsair’s SP2500 speakers. 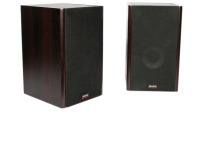 They were expensive, but they blew us away with some of the best audio we’ve ever heard from a set of PC speakers. 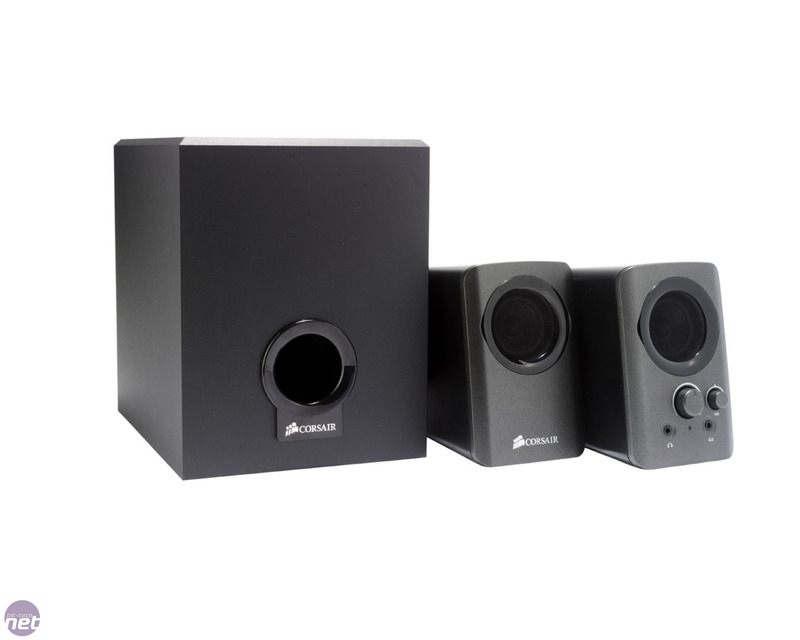 Their feature-packed design, huge subwoofer and separate mid-range and high-end drivers resulted in sound that was rich and distortion-free across all ranges, even at high volumes. 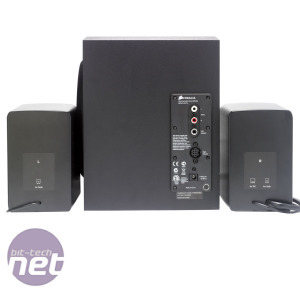 They’re currently our recommended 2.1 speaker system but, at over £200, they aren’t cheap. 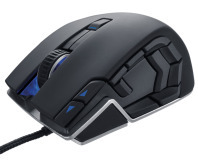 Thankfully, the Corsair SP2200 has a much more affordable price of £70. 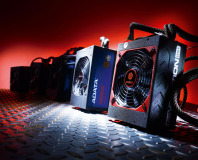 Of course, there have been significant reductions when compared with the SP2500. The subwoofer unit is a fraction of the size, but it still sports a 6in side-firing driver, which is more substantial than many speaker systems we’ve seen at this price. 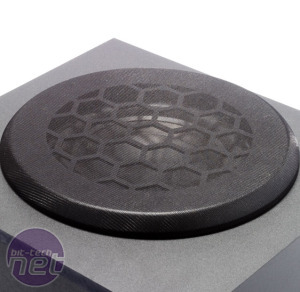 The subwoofer unit is a sturdy beast that sits on large, padded feet, and the driver on its side is both protected and hidden by a strong mesh. 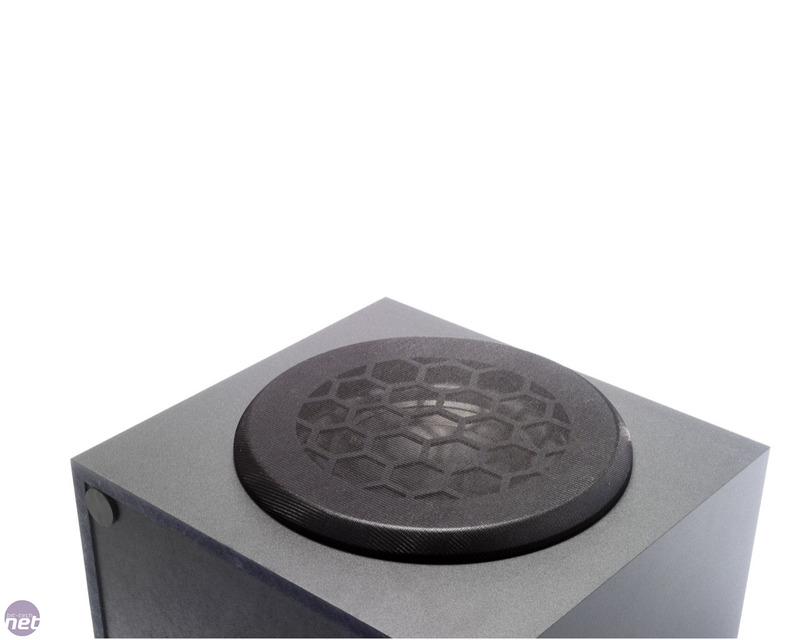 Meanwhile, each satellite speaker is equipped with a single 2in driver that deals with both mid-range and high-end sounds. The satellites are rated at 8W each, while the subwoofer can pound out up to 30W, bringing the total power up to a respectable 46W. The right-hand satellite is equipped with volume and bass control, with the volume dial also acting as the power button. This satellite also has headphone and auxiliary mini-jacks on the front, and Corsair has included an auxiliary cable as well as an RCA cable. The bass of the SP2200 is surprisingly punchy and detailed, and was even a match for Logitech’s Z623, which costs almost twice as much, in some tests - a great result for the SP2200. At this price, it’s a little disappointing not to see separate drivers for the mid-range and high end, though, as this usually results in crisper, more detailed sound. At high volumes, the SP2200 wasn’t quite as clear as we’d like, but it was acceptably powerful and clear for a £70 speaker set. However, the mid-range was weak and lacked detail, with the powerful bass encroaching on the overall sound during action in games and films. Lowering the bass level improved matters in the mid-range, but unfortunately the high-end was still too sharp on occasions. Adjusting our PC’s software equaliser helped to resolve the issue to an extent, but the fact remains that the SP2200 isn’t very well balanced. The situation was much the same during music playback. The SP2200 was adept at playing pop and classical music, with sweeping bass lines giving the mid-range enough room to breathe. Rock music had us reaching for the bass control and the equaliser, though, as complicated tracks involving lots of bass didn’t sound as great as we hoped. 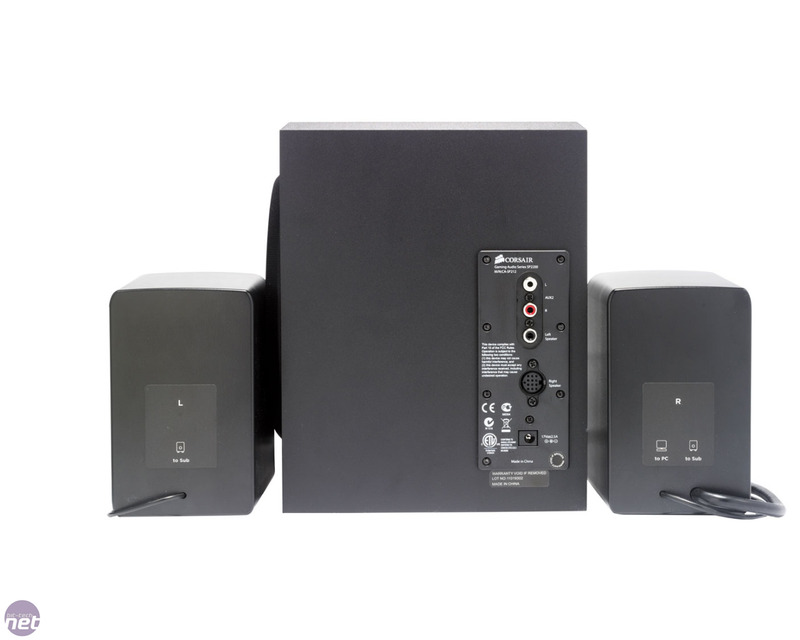 Overall, the SP2200 speaker system is capable enough for the £70 asking price – the mid-range might be lacking in punch and clarity (especially when dealing with complex sounds) but this is a necessary compromise, considering the price. However, the powerful, clear bass and the lack of distortion at high volumes help to compensate for this. 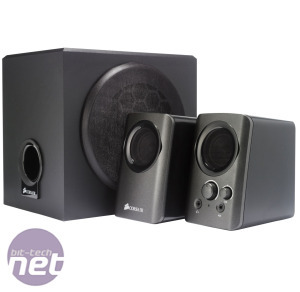 If bass is less important to you, you could opt for the £50 Altec Lansing VS2721, but the next step up the sound quality ladder is the £140 Logitech Z623, which makes £70 a fair price for the decent-sounding SP2200. No room for a sub-woofer? 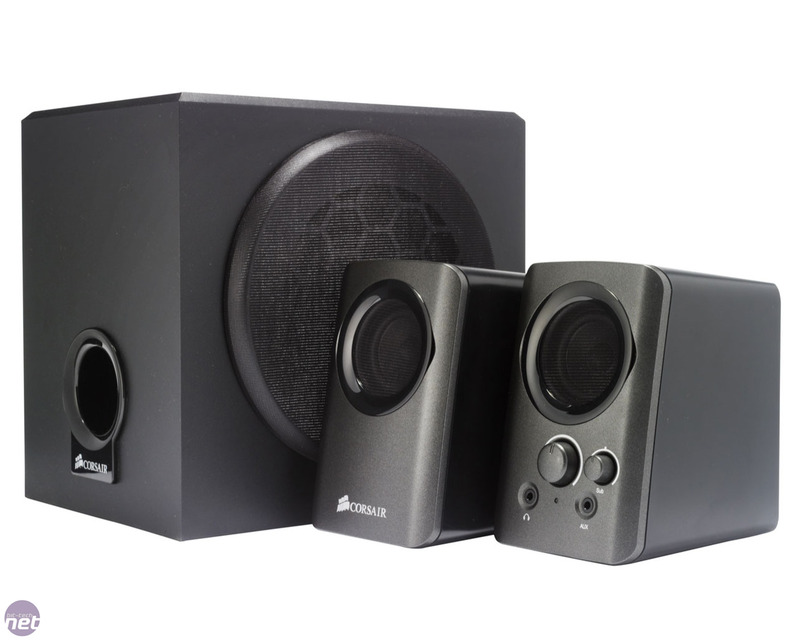 We check out Microlab's Solo1C bookshelf speakers.